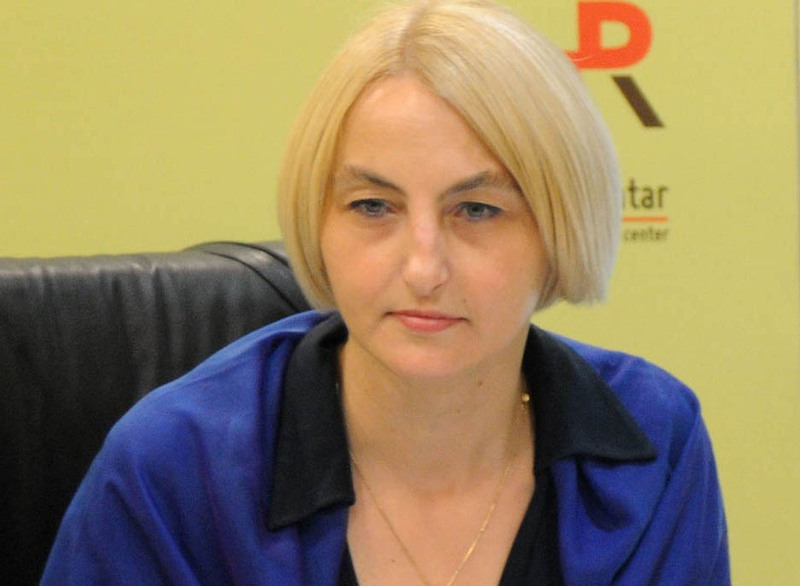 Podgorica, (MINA-BUSINESS) – Economic analyst Mila Kasalica has said that a lot of work is ahead of Montenegro in the field of monetary policy, improvement of the banking market and quality of statistics of the national accounts until the closing of Chapter 17 – Economic and monetary union. “The calculations concerning the closing date are inadequate and limiting, almost restraining,” Kasalica told Mina-business agency. She said that it would be better to focus on a large number of constructive steps that need to be taken in practice to the benefit of the system, entrepreneurs, banks, insurance companies, and clients, and suppress the need to guess the desired dates, as this does not contribute to the strengthening of confidence in the EU agenda. “A Twinning project will result in new regulatory framework. Following its implementation over a five-year period, testing of the market sustainability and examination of the effects on the monetary and financial sector, the conditions will be met to evaluate the capacities to set the closing date for Chapter 17,” said Kasalica.